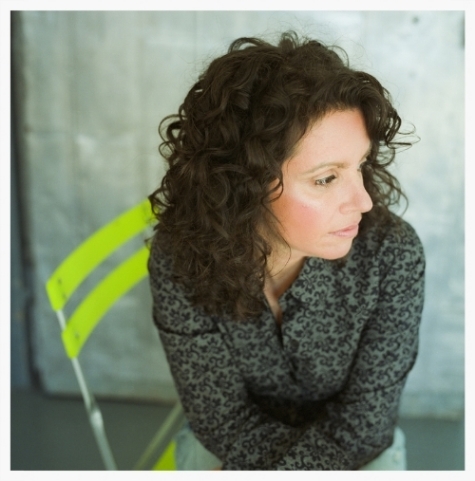 The Boston Globe refers to Lucy Kaplansky as the “songwriter laureate of modern city folk,” a title never more befitting due to her the universal and illustrative lyricism. Having released eleven albums since her return to music in 1994, Lucy has continued to craft records that are companion pieces to our own lives, in step with the emotional and physical milestones we all reach as we age. Blending country, folk and pop styles, she has the unique ability to make every song sound fresh, whether singing her own sweet originals, covering country classics by June Carter Cash and Gram Parsons or singing pop favorites by Lennon/McCartney and Nick Lowe. One of the most in-demand harmony singers, Lucy has also sung on countless records, performing with Suzanne Vega, Bryan Ferry, Nanci Griffith and Shawn Colvin. This event has already happened. Visit our calendar to learn about our upcoming events.